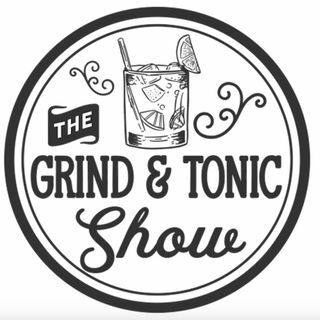 On this episode of The Grind and Tonic Show, Tristan & Charles sit down with influencer, traveler, judo-enthusisast and Forex expert Roman Kouperchand to discuss Team Building, Forex, creating a business out of thin air, the power of the subconscious mind, and much more! Roman is a great guy and we had a good laugh with him. Make sure you tune in!